We should avoid giving full body massage if the person has a back problem since we could worsen the condition. Remember to always give them upwards to favor circulation. The vast majority of us are not experts or have a qualification as physiotherapists. But it does not mean that on occasion we want to give relaxing massages to someone like, for example, our partner. It’s just about relaxing, we do not seek to alleviate any back problems. For that, there are the real professionals. 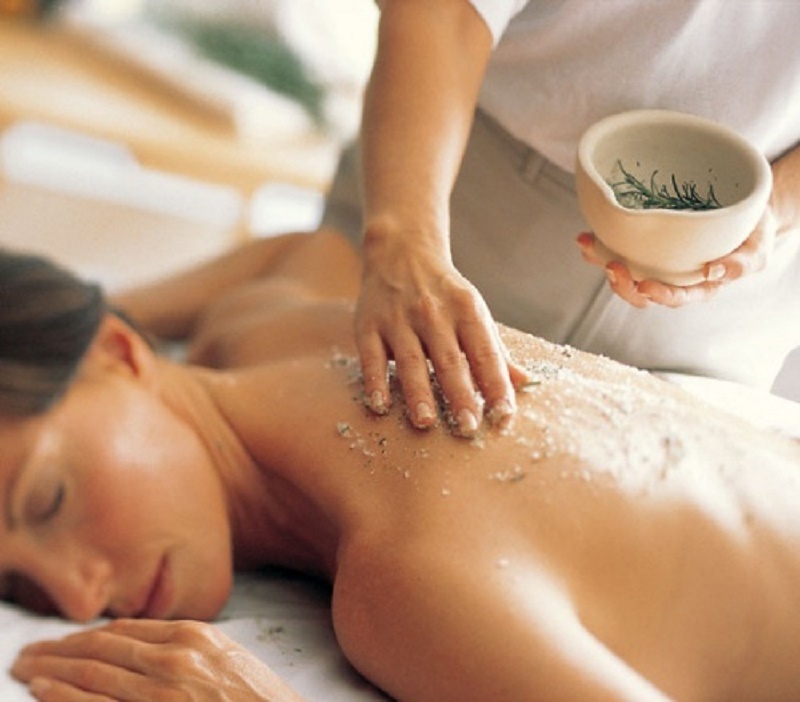 Now, can we offer full body massage to relieve tensions and relieve stress? Of course. With simple guidelines, we can provide a moment of relaxation and peace to any loved one. Today in our space we offer you some basic tips. A pleasant lighting where the light is not very intense. An instrumental music is recommended. Songs with a voice tend to distract us. We can aromatize the room with some soft and relaxing fragrance like, for example, lavender. To perform relaxing massage you can use moisturizing milk (body milk) or essential oils. Essential oils have the advantage that they take longer to absorb into the skin and offer therapeutic benefits such as inflammation, relax, reactivate the circulation or heal. These would be the most advisable: Chamomile oil, Eucalyptus oil, Rosemary oil, Orchid oil, Sandalwood oil etc. The first thing we think about when giving a relaxing massage is that the person should be lying down. Well, experts recommend that if we do not have experience. It is best to give massage to the person sitting. With the person sitting in a low-backed chair, it will not be more comfortable for us to move. If we are lying down, it will be a bit more complicated and in some bad movement. We can get ourselves injured with some whiplash or back. Choose a chair without backrest or with low backrest. Let the person lean forward. We can put cushions or towels where you can bend comfortably. It is in this position that we can carry out relaxing massages in a simpler way for us. Once we have the person relaxed in the chair and surrounded by a good atmosphere, we will begin full body massage. The areas of our body that most used for massage are undoubtedly the cervical region and shoulders. Here all the overloads are concentrated. This will be the parts that we are going to work with. We will use the whole hand. Some people limit themselves to giving massages only with the tips of their fingers. This will cause us to become tired soon. Use your hands and help the whole body to execute each movement. The first thing is to tell the person that we are going to start. You may feel a slight impact when applying your hand or oil, so we will ask you to take air for a few seconds and contain it. We will start pouring the oil to expand it by means of light and elongated movements. We will use full hands and start at the bottom of the back of the person to climb then up. The movements will always be upwards, respecting the blood flow that goes to the heart. You can also execute the technique of kneading or pressing, very carefully. It involves making circles with the fingers around the shoulders, cervicals and mid back, exercising a slight pressure for a few seconds. In the kneading, the thumb and the palm of the hand advance on the section of the musculature that we want to work. This step takes about 4-5 minutes. Massage has a sequence and a rhythm. That is, if we start the movements with both hands on the neck and back of the person, we will not remove one of the hands shortly because we get tired. We can finish massage with the fan technique. It is just a matter of separating a lot the fingers of the hand (as in a fan) to go ascending from the middle back to the neck. Now we do not apply pressure, “just drag” up. We must always remember that we are not experts. Avoid relaxing full body massages when the person has some pain or spinal cord injury. It could increase the problem even more. The relaxing massages should be very soft and enjoy the same way with the setting and the simple physical contact.